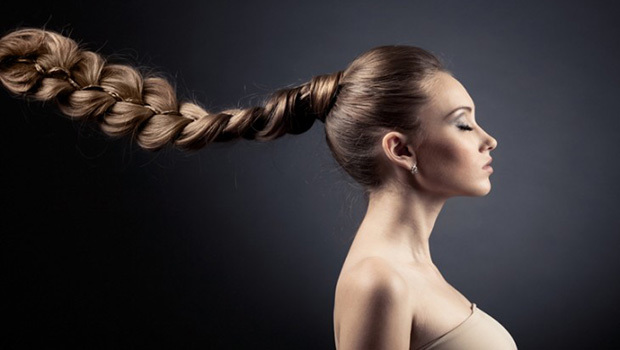 Serum, shampoo, conditioner, potion – name it and we have tried it all – in the quest for Rapunzel-like long hair. But the secret to a mane that is truly a crowning glory lies in your kitchen. Here are some concoctions that you can rustle up at home to make your hair grow longer, stronger and healthier. The only other ingredient you require is patience. This is one of the most effective, but least known remedies for hair growth and even combats severe hair loss. 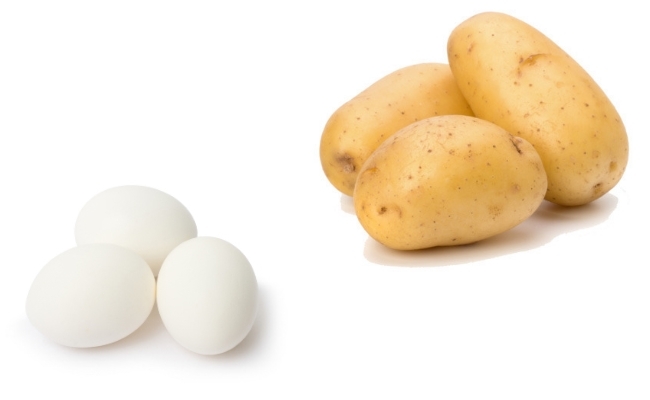 Combine the juice from 3 potatoes with 1 egg yolk, 1 teaspoon of honey and a little water. Apply the mixture to slightly damp hair and leave it in for about 30 minutes before rinsing it out with warm water. Use this treatment consistently every week for two months for maximum benefits. 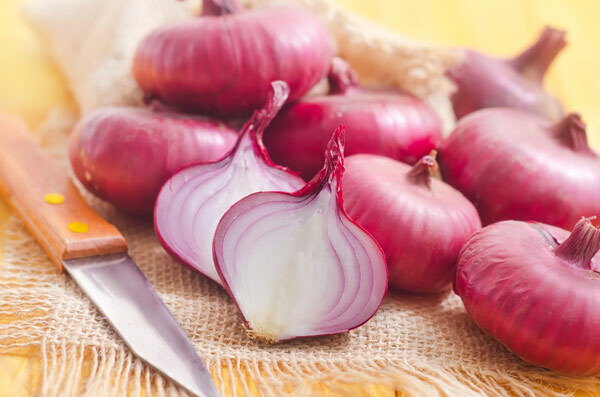 Onions are a secret home remedy for hair growth and help regenerate hair follicles. Take 1 red onion, 4 cloves of garlic, 2 sticks of cinnamon and boil them in a pot of water. Let the hair concoction cool to room temperature, then rinse it through your hair. Let it sit in your hair for 15 minutes before washing it out. Try this every time you wash your hair for a few weeks and you’ll cry with joy from having fuller richer hair! 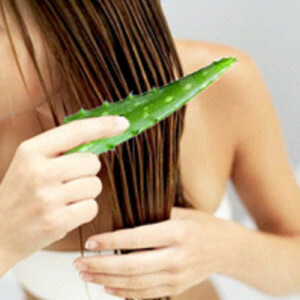 Another way to make your hair grow faster is to scrape off the gel inside of some aloe vera leaves and add the gel to an egg, then mix in a bit of brandy. Apply generously to scalp at night for about three weeks. You will not believe your hair in the end. 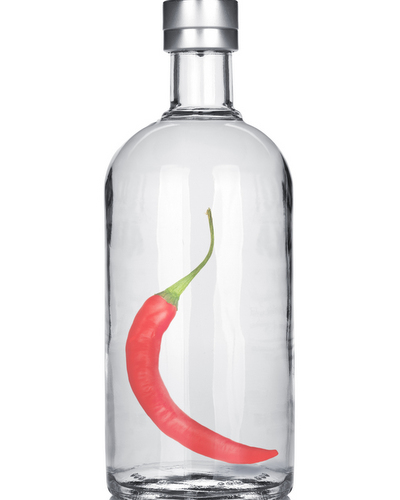 The exotic jalapeno pepper is the reason why Mexicans have gorgeous hair. Chop up a jalapeno pepper into very small pieces and put it in a ceramic cup or bowl. Add half of a cup of vodka to the mixture and let it stand for a week in a shaded area. Strain this mixture to discard the jalapeno pepper pieces. Now add two tablespoons of castor oil and pour the liquid in a clean bottle. Shake the liquid well before massaging the mixture into your hair before going to bed. Cover hair with a plastic cap and then wear it all night. Rinse it out and wash your hair as usual in the morning. This concoction works very well for cleaning out dandruff as well. 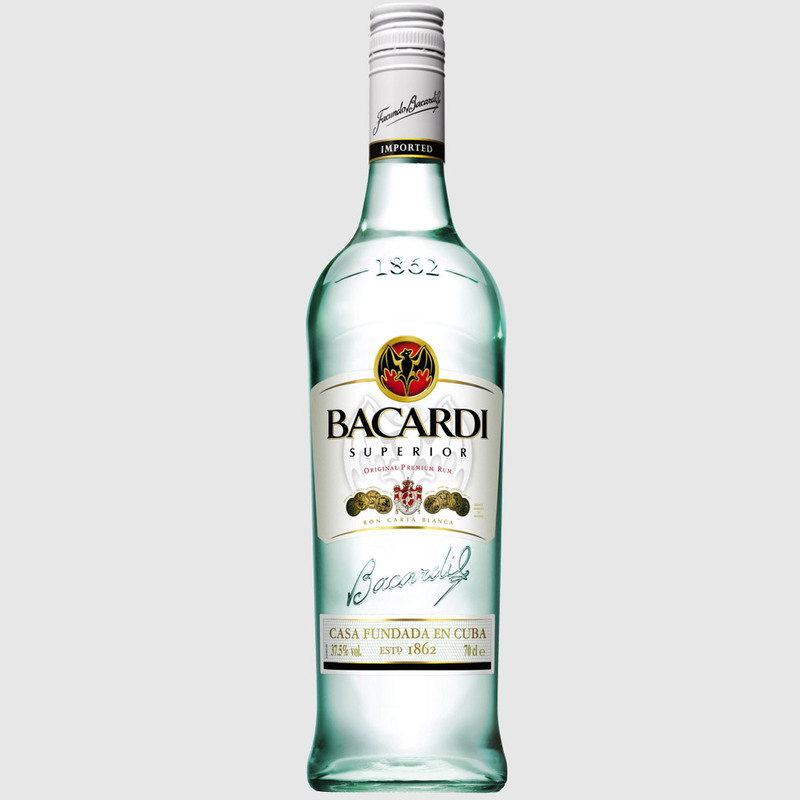 Raid the bar in your house for a bottle of white rum to make your hair grow faster. In the first method, add eight mango leaves to one liter of white rum. Leave this mixture outside in the sun for fifteen days. Pick the jar up once a day to give it a good shake. After fifteen days, mix this solution to a cup of warm water and use it for massaging your scalp at least once a week. The secret of south Indian belles’ long locks lies in one of their most important culinary ingredients – the humble curry leaf. This therapy works best when curry leaves are eaten raw too. 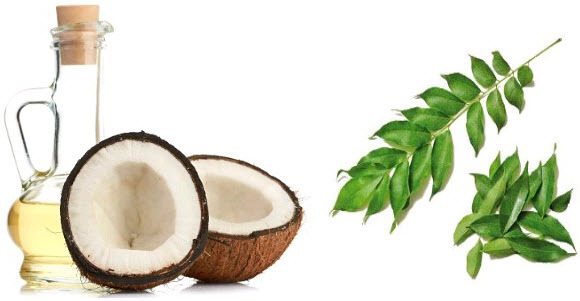 Make a nourishing hair oil, boil half a liter of coconut oil with a full cup of finely chopped curry leaves and a tablespoon of coarsely grounded methi seeds. Strain the oil after cooling and pound the residue into a paste. Store both separately and combine a teaspoon of the residue with the oil when you apply on your hair. Leave it on for at least an hour before washing off with a mild shampoo. If you can boil curry leaves and use that water as a last rinse even better.